As the 2019 crop production season begins, the U.S. Department of Agriculture's National Agricultural Statistics Service will contact producers nationwide to determine their plans for the upcoming growing season. 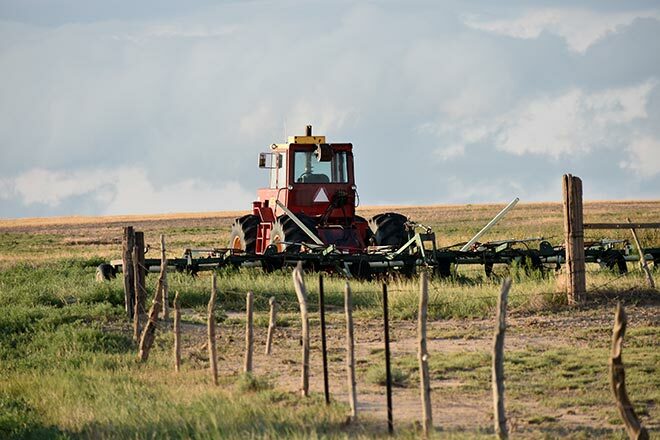 "Each year, the agriculture industry eagerly awaits USDA's Prospective Plantings report, which provides the first survey-based estimates of U.S. farmers' planting intentions for the year," said Bill Meyer, Director, Mountain Regional field Office. "The March Agricultural Survey provides the factual data that underpins these projections, making it one of the most important surveys we conduct each year." "The data gathered in this survey allows NASS to accurately measure and report intentions throughout the U.S. agricultural industry over the course of the year." Added Meyer. "The information is used by all sectors of the industry to help make sound and timely business decisions." As with all NASS surveys, the results of this survey will be available in aggregate form only, ensuring that no individual operation or producer can be identified. Survey results will be published in the Prospective Plantings and quarterly Grain Stocks report to be released March 29, 2019.